Walter Kimmel is one of the most experienced and well-rounded martial artists in the country. He gives personal attention to every student and takes pride in watching each student’s growth in martial arts and life. Walter is a lifelong competitive athlete and expert martial artist who will help you achieve your goals in fitness, nutrition, and the fighting arts. He has studied various martial arts and attained black belts in several disciplines. He is very well-rounded in all areas of fighting and understands what it takes to crossover from traditional karate or wrestling to a more realistic fighting style. 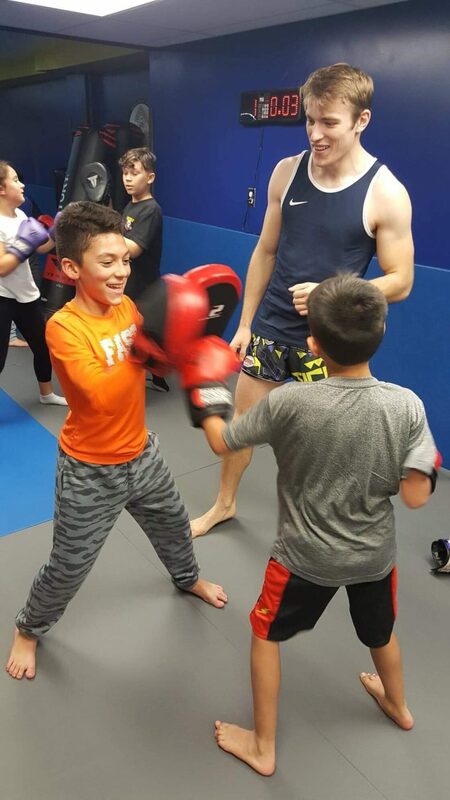 Walter Kimmel has trained, competed, and taught for over 40 years, gaining valuable experience through grappling tournaments, pro kickboxing and Muay Thai, and NHB fighting during the early evolution of Mixed Martial Arts (MMA). With this varied knowledge, Walter will teach you the skill set of what truly works in a real life self-defense situation or sporting competition, including: stand-up striking with powerful kicks, punches, elbows, and knees; getting a fight to the ground using judo throws and wrestling take-downs; and fighting on the ground using a modern arsenal of MMA and Brazilian Jiu-Jitsu techniques. Walter Kimmel was involved in martial arts since the young age of 4 years old. He attained his first black belt in karate as a child and won many national competitions in both sparring and forms. He knew early on that he was much more interested in realistic fighting and moved on to full contact karate competitions as a teenager and young adult. Walter is a US Army war veteran who learned to toughen up even more through his military experience and Ranger training. He began competitive American kickboxing in the military and later fought professional Kickboxing, Muay Thai, and SanShou under various rules and sanctioning bodies including the famous ISKA organization. After amassing an impressive 12-1 record, his fighting career was cut short by an exacerbating pre-existing neck injury. 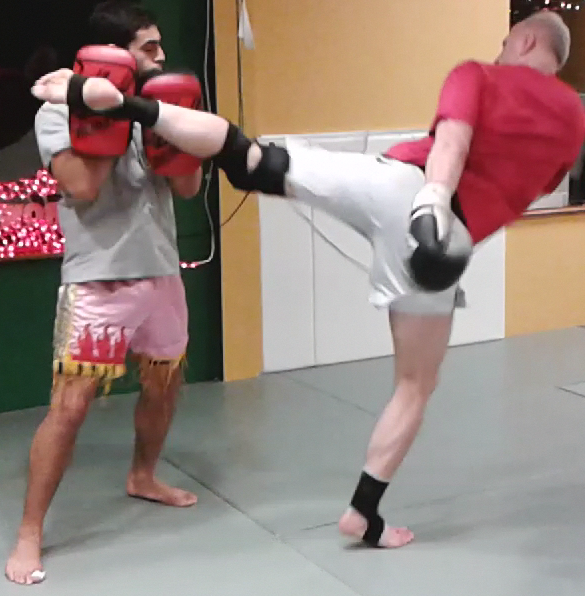 Walter continued his training and became a Certified Instructor under world renowned UFC trainer Duke Roufus. Walter also achieved the rank of Brazilian Jiu-Jitsu black belt after training many dedicated years with World Champion 6th Degree black belt, Ailson “Jucão” Brites. Walter Kimmel is the highest ranking BJJ Black Belt and most senior instructor in the NYC/NJ area Jucao association. As an instructor, Walter Kimmel utilizes a “progressive learning” style of teaching that he developed to propel the student’s understanding of technique and application. What does this mean for you, the student? You will not only get better… YOU WILL GET BETTER AS QUICKLY AS POSSIBLE! Walt is available for group and private lessons.